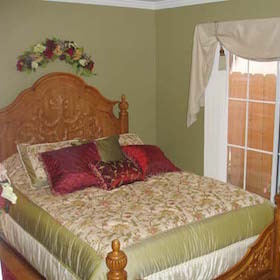 * 3 night minimum stay during the Summer months. Special Event and Holiday periods may require a one weeks' stay. 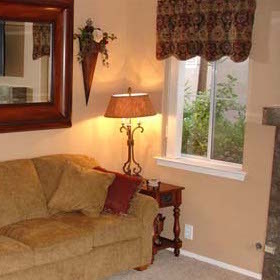 Make yourself at home in the elegant, yet comfortable vacation rental in Pismo Beach. 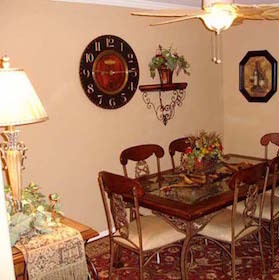 It's a nice place to gather the family, no need to feel rushed. 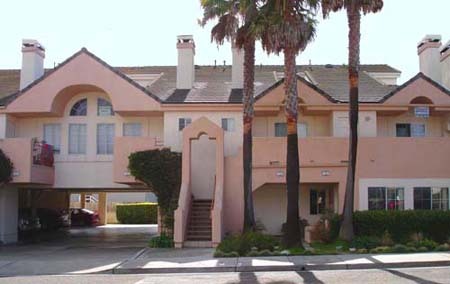 Walk through a quiet neighborhood without a lot of traffic down to the white sands of Pismo Beach. The master bedroom has a king-size bed with a top-of-the-line Pillowtop mattress, and fine linens with a high thread count. 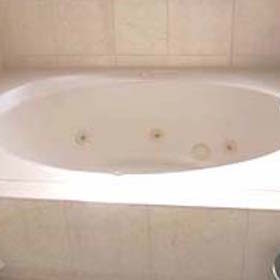 The master bath is located just off the master bedroom with dual sinks, a Jacuzzi bath tub with overhead shower head. 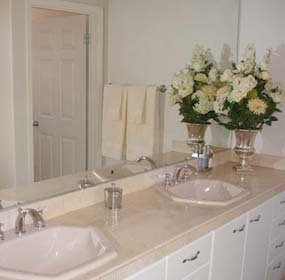 The master bathroom also features marble counters and floors. 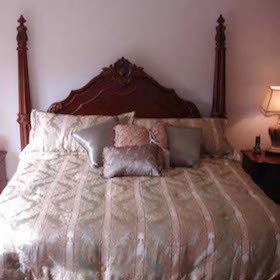 The guest bedroom has a queen-size bed with a pillow top mattress, high thread count linens and a private entry into the guest bathroom, which has a full size shower. 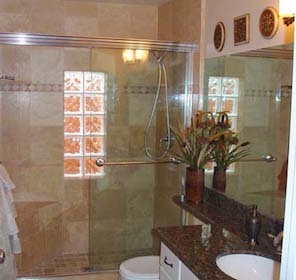 The guest bathroom has entry from the hallway as well. 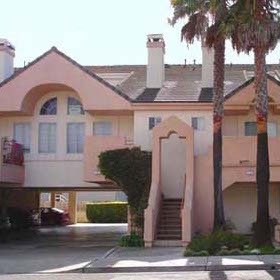 This choice condo in charming Pismo Beach is just one-half block to the beach. 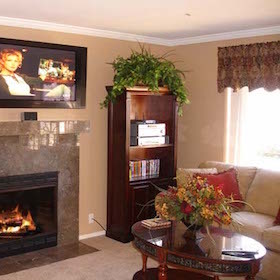 It's a vacation home designed for comfort, from the plush living room furnishings to the private courtyard loaded with amenities. 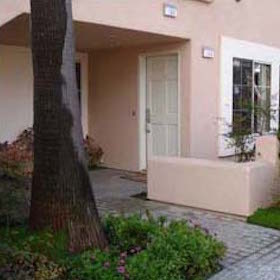 Not only will you love being inside, once you relax and rejuvenate in the courtyard, you may never want to leave. 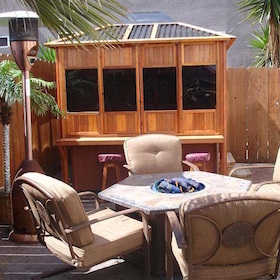 Enjoy the outdoor BBQ, fire pit, patio heater and hot tub all year 'round!